Couple of goodies I've picked up over the weekend! My cousin went to the US and I asked if he could pick me up some Crest 3D Whitestrips. I've heard these are really good for teeth whitening and wanted to give them a go. 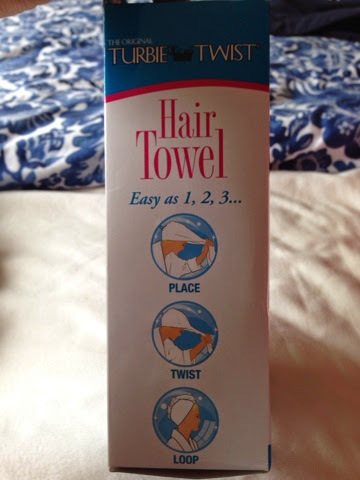 The other thing is called a Turbie Twist and it's only the best idea ever! My dad actually thought this would be right up my alley and picked it up for me. 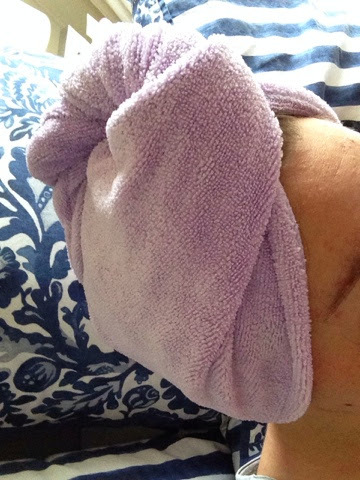 Thanks dad : ) it's such a good idea and better than trying to wrap a whole bath towel round your head..especially if you have short hair like me. 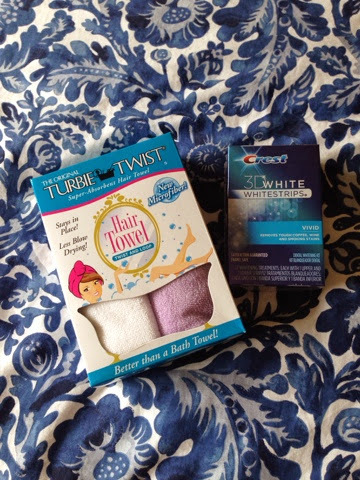 You can get the Turbie Twist from Big W if you're in Australia. Love it!